The King of Mosey is also the King of Surprises, it seems. 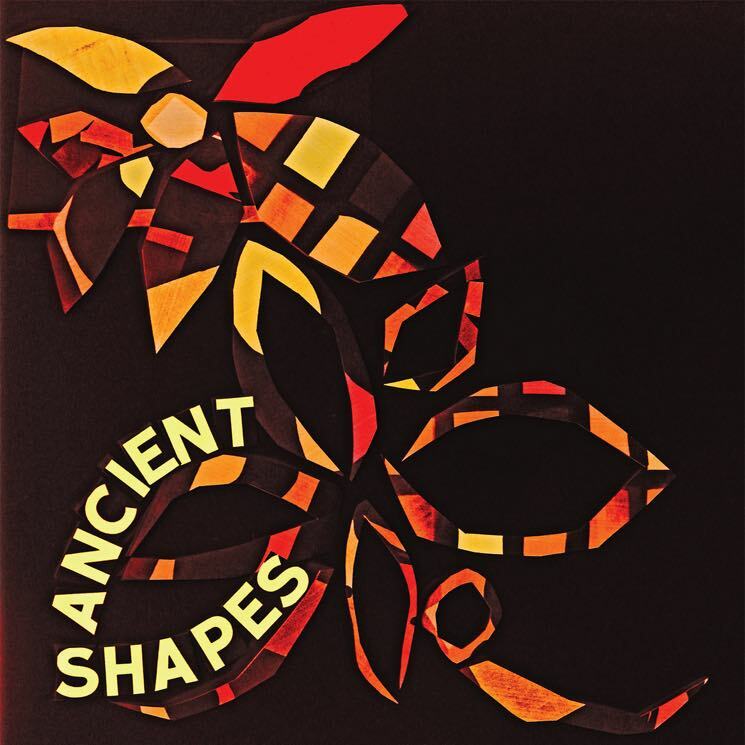 Along with last week's release of Mosey, Daniel Romano has now also released the self-titled Ancient Shapes (he's using the same title as a moniker). Fun fact: a CD copy of the album is snuck into the sleeve of the Mosey LP. Existing on the absolute opposite of the spectrum from Mosey, with unrelenting drums, brazen guitars and Romano's voice piercing throughout, the entire thing clocks in at a short, sweet 17 minutes, with no song stepping past the two minute mark. It's impossible to grow tired or bored of this release, which snarls and oozes immediacy. No surprise there; the record's description on the You've Changed Records website reads, "The music is hard and desperate, as it should be, the vocals balanced on the rails but never quite falling off." The product of an exhausted Romano, who spat out the record's instrumentation after an extended day-long studio session and paired it with forgotten prose, Ancient Shapes could aptly be described as punk poetry; as on Mosey, Romano adds previously existing poems to music, this time to Buzzcocks-esque compositions that rip and snarl. Luckily, it never feels excessively wordy or tawdry, even when Romano packs a mouthful into these spurts of songs. "Someone Always Blushing" brings Romano's formative Attack in Black years to mind, though his voice is distinctly still in country-tinged croon mode. There are plenty of great, mind-sticking lines from Romano here: "How do you choose only one pair of boots?" in "Hurricane Lady"; "The last word in the world, no it couldn't be love!" in "The Last Word In The World"; and "If I could go to where my hurt's been / I would put every tear back in every single tear" in the catchy "I'd Put Every Tear Back In." These neat little quips, matched with energetic melodies, make for a great pairing.